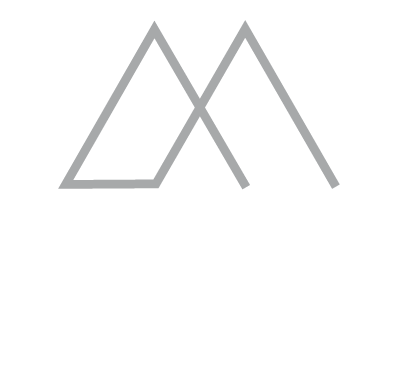 Hotel Chamonix Le Morgane : a sport stay in Chamonix ! Have a 100% skiing stay in Chamonix and make memories to last a lifetime. With the Hotel Chamonix Le Morgane, discover the vastness of the Chamonix Valley ski resorts and the numerous activities offered. Winter is coming and the holidays too… While the ski resorts of Chamonix Valley are preparing the next winter season, the 4-star Hotel Le Morgane is preparing your arrival on the slopes ! With your Hotel Chamonix Le Morgane, no stress ! Everything is fine ! To help you save time and take better avantage of your ski stay, the Chamonix Hotel Le Morgane provides a beautiful sport stay in Chamonix. 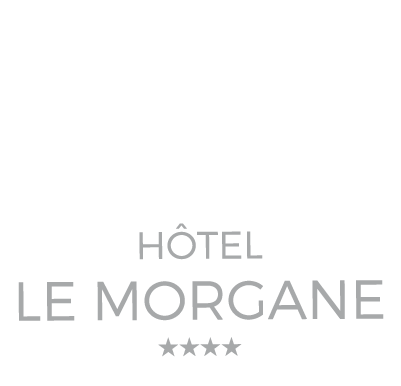 With the 4-star Hotel Le Morgane, discover the best of ski and enjoy, with your family or friends, the vastness of Chamonix Valley areas. The Chamonix Valley is an invitation to adventure… Make your choice betwwen a Sportive ski short stayor a Sportive ski long stay. We have thought of everything : Cham’ Pass ski passes directly available at the 4-star Hotel, quality equipment carefully chosen by professionals (Sensation ou Espoir), accommodation and half-board at Le Bistrot restaurant. Book your stay from now and enjoy unforgettable slidding moments on exceptional areas ! For further information concerning your Hotel Chamonix Le Morgane, our team has set up a FAQ answering your most common questions. Feel free to contact us at +33 (0)4 50 53 57 15, by email or via our online contact form.